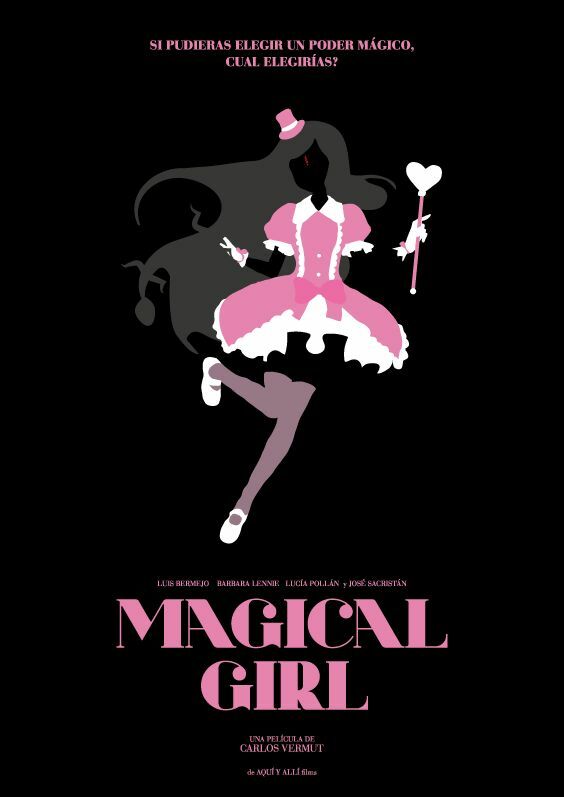 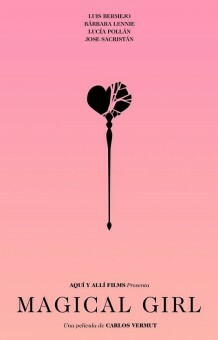 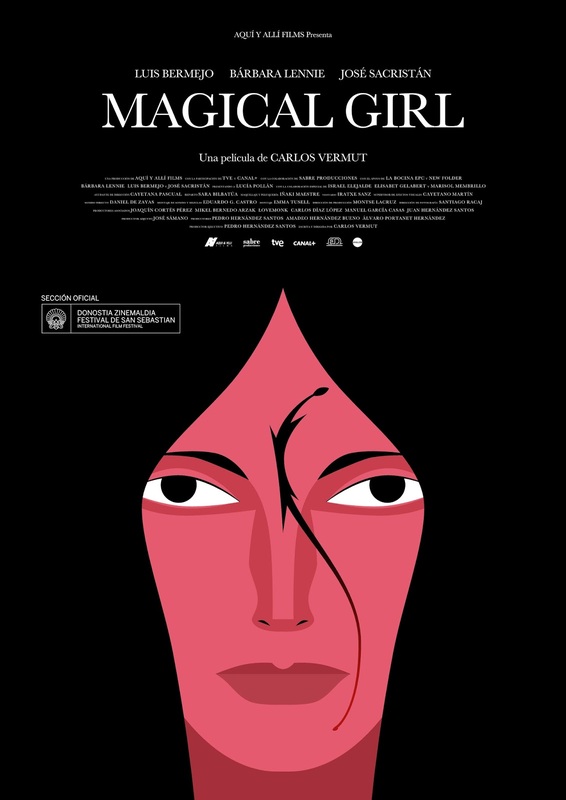 Magical Girl, the concept of one, is only one small connection to a bigger story of a poor professor, Luis (Luis Bermejo), with a daughter with a terminal illness. The daughter's possible last wish is to have a dress just like a magical princess in her favorite anime. What follows is a series of dark events as the professor teams up with a former teacher and a woman off-balance. 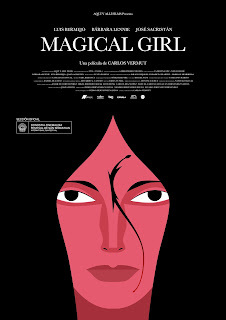 We look forward to the film screening once in LA as part of the Recent Spanish Cinema series in October.